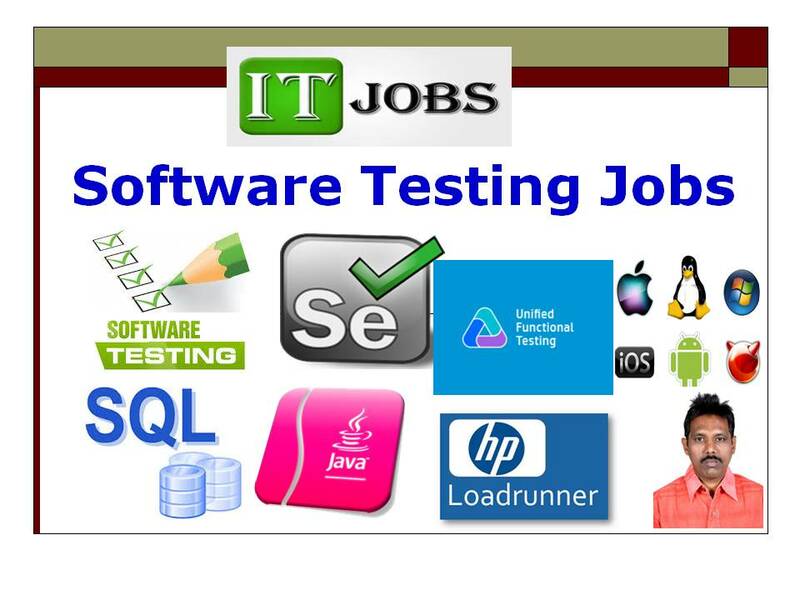 Software Testing Jobs, Manual Testing Jobs, Selenium Tester Jobs, UFT Tester Jobs, Performance Tester Jobs, JMeter Tester Jobs, Automated Testing Jobs, Software Fresher Jobs, LoadRunner Jobs, Database Tester Jobs, ETL Tester Jobs, Big Data Tester Jobs, Test Lead Jobs and Test Manager Jobs. > Software Test Cycle Closure. > First Focus on Software Testing Subjects such as Manual Testing, Selenium, SQL and UNIX Operating Environment. > If you want to try for Software Testing Job as a fresher then focus on Soft Skills and Hard Skills, and for experienced focus on Software Testing Subjects and related topics. > Create Your Resume with Career Objective, Professional/Skill Summary, Academic Details, Software Testing Certifications if any, Projects information and Personal Details. 9) Selenium Automation Framework Design & Implementation. Selenium Week 2 – Sunday: Java Comments, Modifiers, Data Types, Variables and Operators. Selenium Week 1 – Sunday – Selenium Test Life Cycle, Java Programming for Selenium. Selenium Week 1 – Saturday – Introduction to Selenium, Software Test Life Cycle. Note: No Classes in the 3rd Week Sunday and 5th Week Saturday.